Terrenal Seleccionado | A Kosher Trader Joe’s Find? 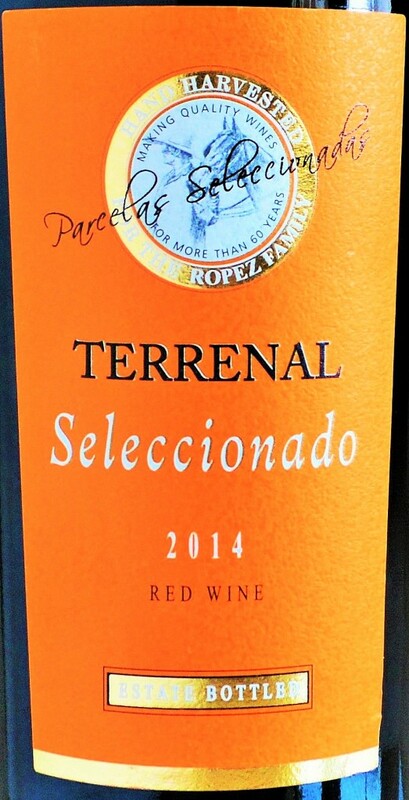 Terrenal Seleccionado | A Kosher Trader Joe’s Wine Find? The Trader Joe’s Wine Section has developed a loyal, cult-like following for its eclectic, value-oriented selections. Not surprisingly, while picking up this bottle of 2014 Terrenal Seleccionado, I overheard an excited customer remark “Wow, this is great! 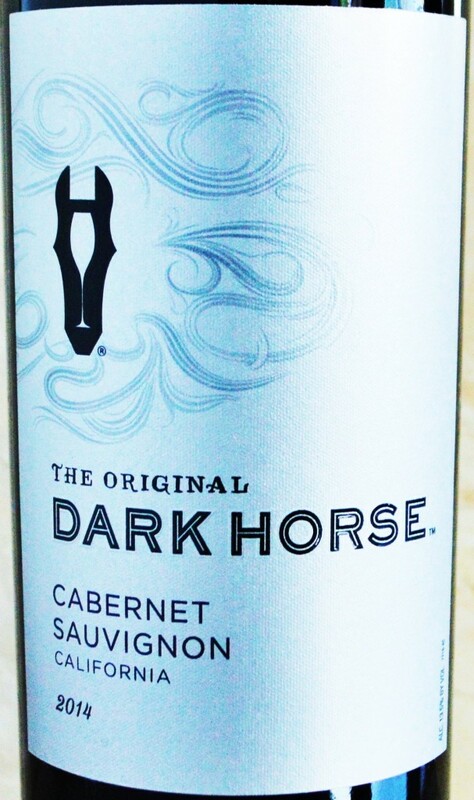 These wines are so cheap!” Your first time is always exciting. 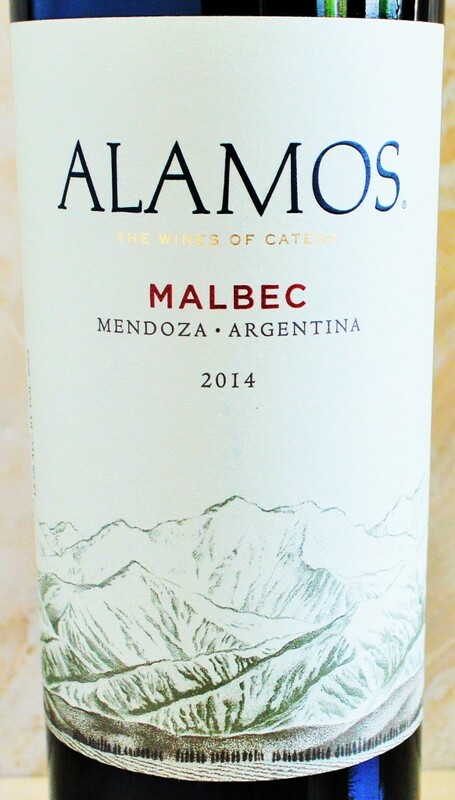 This entry was posted in Between $5 and $9.99 | Reviewed, Kosher Wines, Red Wines, Top Wine Values, Trader Joe's Wine - Reviewed, Under $10, Under $100, Under $15, Under $20, Under $250, Under $30, Under $50, Under $75 and tagged Best Kosher Wine Under $10, Top Kosher Wine Under $10 on February 3, 2016 by The Fermented Fruit. 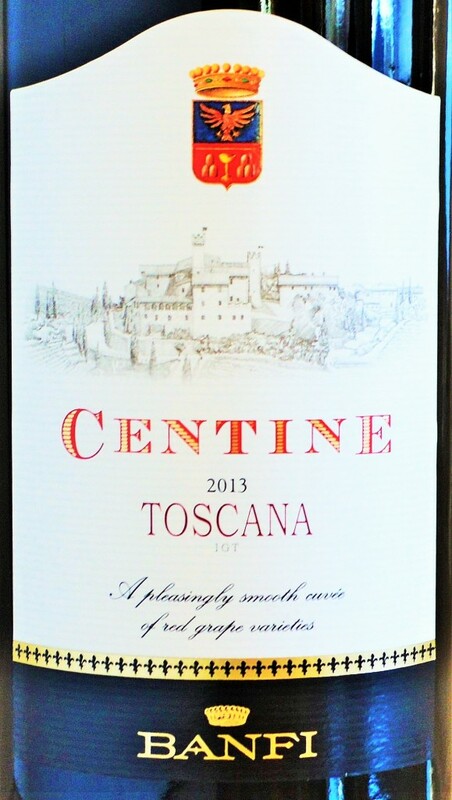 Banfi Centine Rosso | Super Tuscan at a Super Price? When I hear the term “Super Tuscan”, a flurry of vaunted, high-priced names like Tignanello and Sassicaia immediately come to mind . These wines were responsible for creating and defining the genre, and with such celebrated reputations they fetch consistently high prices. But not all Super Tuscan’s are expensive. Take the Banfi Centine Rosso for example, widely available at under $12. This entry was posted in Between $10 and $15 | Reviewed, Between $5 and $9.99 | Reviewed, Red Wines, Top Wine Values, Under $10, Under $100, Under $15, Under $20, Under $30, Under $50, Under $75 and tagged Banfi Centine Rosso Review, Best Italian Wine Values, Best Super Tuscan Wine Value, Cheap Super Tuscan Wine on January 11, 2016 by The Fermented Fruit. 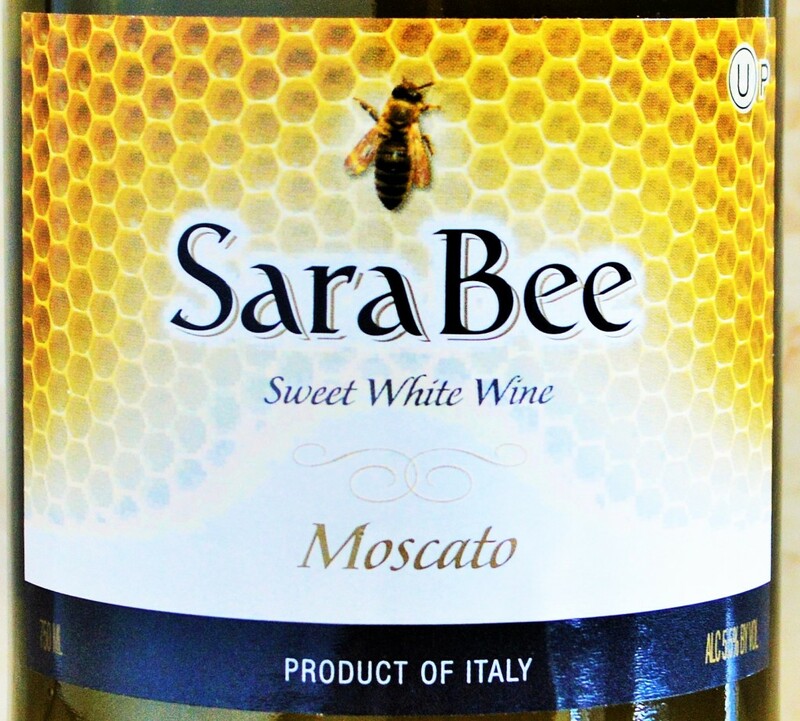 Sara Bee Moscato | Sweet Wine at a Sweet Price? 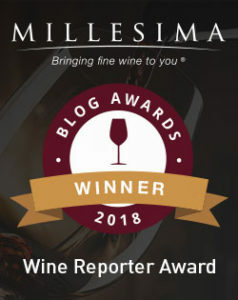 I have received quite a few e-mails for Kosher wine recommendations lately, so I will make an effort to include a few more Kosher wine reviews when possible. Taking into consideration the surging popularity of Moscato wine at the moment, I thought it might make sense to try out an affordable Kosher Moscato wine option. Meeting both requirements is the Sara Bee Moscato, economically priced at just under $6 in the Trader Joe’s Wine Section. At 5.5% ABV, I fully expect that the Sara Bee Moscato will fall on the sweeter side of the spectrum (during fermentation, yeasts convert alcohol to sugar, so a higher alcohol rating translates to lower sugar levels). While sweet wines aren’t exactly my cup of tea, my goal is to help readers determine if this is indeed a Moscato Kosher wine bargain or one to avoid altogether. This entry was posted in Between $5 and $9.99 | Reviewed, Kosher Wines, Sparkling Wines, Top Wine Values, Trader Joe's Wine - Reviewed, Uncategorized, Under $10, Under $100, Under $15, Under $20, Under $30, Under $50, Under $75 and tagged Best Kosher Moscato, Best Moscato Under $10, Best Moscato Under $20 on November 18, 2015 by The Fermented Fruit. Apothic Dark Red Blend | How Does it Compare to the Apothic Red? My recent review of the immensely popular Apothic Red Blend was met with an interesting response. On one side, many readers reacted positively and remarked that it was one of their favorite inexpensive red blends on the market. 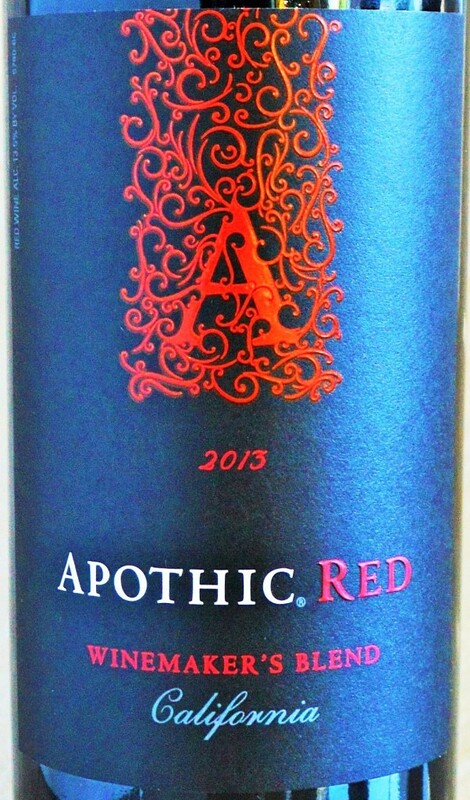 On the other hand, several readers commented that the Apothic Red was more of a ‘wine cocktail’ loaded with residual sugar and tainted with wine additives. While I can’t speak to the issue of wine additives in either the Apothic Red or Apothic Dark wines, I completely agree that the Apothic Red tastes somewhat confected and like a ‘wine cocktail’ to a degree. 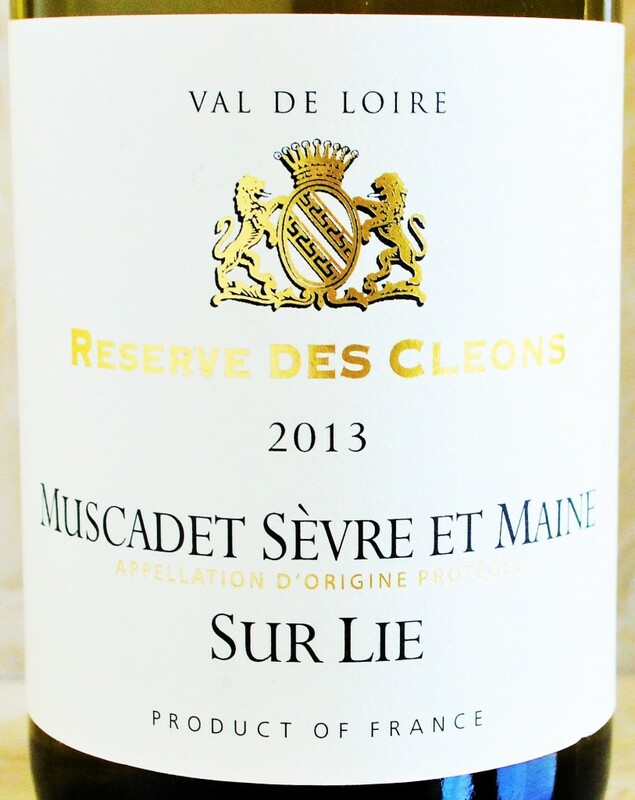 I wrote that it tasted more like a wine that was made in a laboratory than a vineyard, but that its uncomplicated and approachable sweet, ripe fruit flavors would be quite popular amongst many consumers. 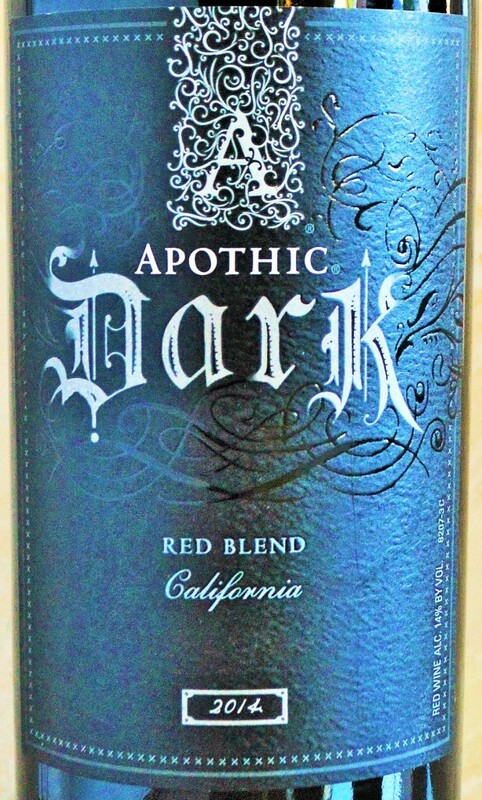 This entry was posted in Between $5 and $9.99 | Reviewed, California Wines - Reviewed, Red Wines, Under $10, Under $100, Under $15, Under $20, Under $30, Under $50, Under $75 and tagged Apothic Dark Calories, Apothic Dark Red Blend Review, Calories in Apothic Dark on October 14, 2015 by The Fermented Fruit. 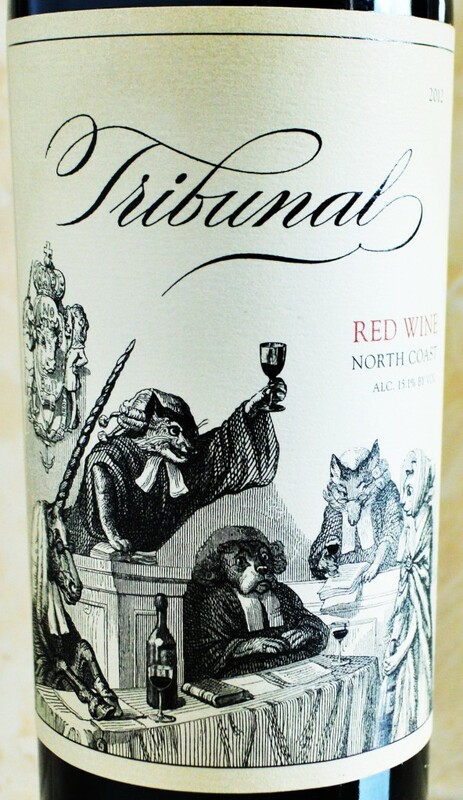 Tribunal Wine Review | A Pour to Pass On? While I was at Trader Joe’s updating my Guide to Trader Joe’s Wine with new additions and updated pricing I decided it was time to pick up a few more bottles to put to the test. When I am there I always make it a point to ask a staff member what they believe the best wine values are and whether or not they have actually had the opportunity to taste them. 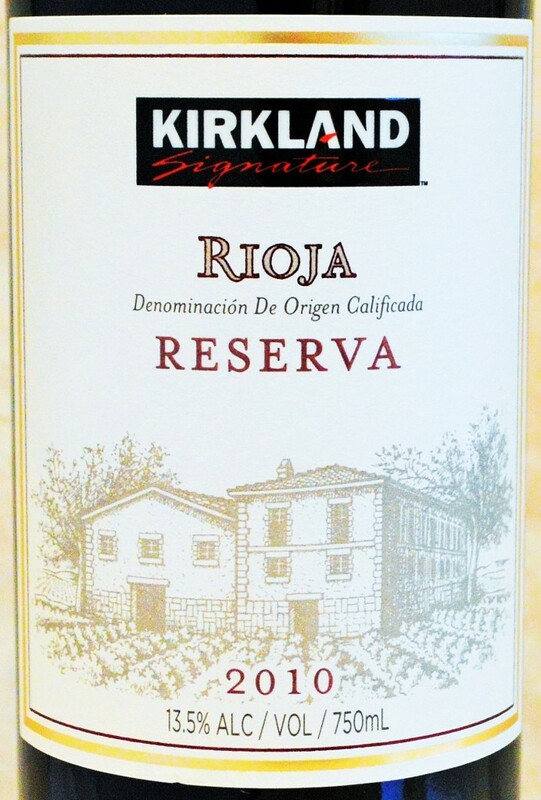 This entry was posted in Between $5 and $9.99 | Reviewed, California Wines - Reviewed, Red Wines, Trader Joe's Wine - Reviewed, Under $10, Under $100, Under $15, Under $20, Under $30, Under $50, Under $75 and tagged Tribunal Red, Tribunal Red Wine, Tribunal Trader Joe's Wine, Tribunal Wine Review on April 29, 2015 by The Fermented Fruit.